What Does 1 Samuel 15:22 Mean? Saul was a man who was chosen by God to be the first king of Israel. Saul had a form of godliness, but chose to disobey God by reinterpreting scripture. 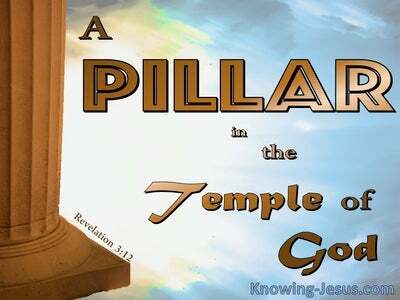 He set out to fulfil his own selfish ends, rather than obeying God's word, and relying on the Lord to lead and guide him, in the governance of His people, Israel. 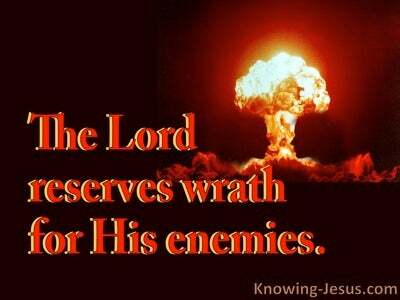 Saul had been specifically ordered by God to destroy the Amalakites. Every man, every woman, every child and every animal they possessed, was to be put to the sword. God knew that this nation has been so grossly corrupted (probably genetically), that nothing must remain of them. Everything was to be utterly consumed, so that their evil ways, demonic practices and satanic influence would not infect the nation of Israelites. Saul obeyed part of God's instruction, but kept king Agag alive, to honour his own victory over the Amalakites. It was for his own glory that Saul spared Agag, the fierce king of the Amalekites - so that a monument could be set up to glorify Saul's name. Saul was more interested in his own honour than obeying the word of the Lord. He spared the best of the sheep, oxen, fatlings and lambs, as his own selfish prize. However, he pretended that these animals had been spared as an offering to the Lord, when his selfish motive was challenged by Samuel, the prophet. 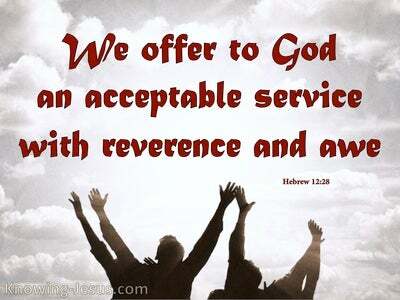 Has the LORD as much delight in burnt offerings and sacrifices, as in obeying the voice of the LORD? was the prophets stern rebuke to this cowardly and deceitful king. 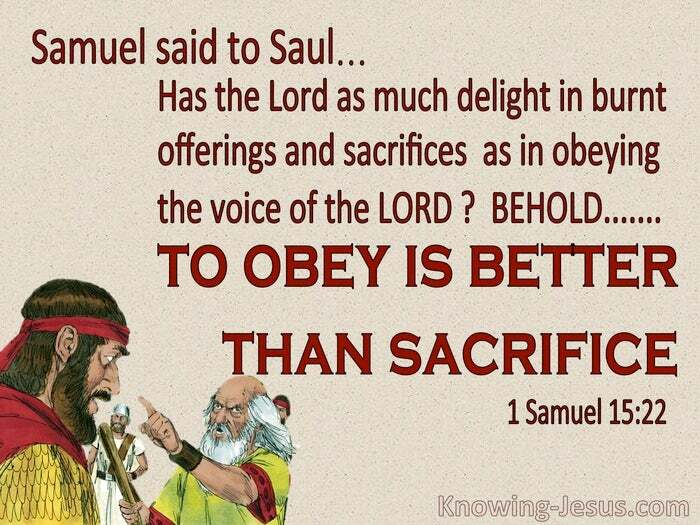 Behold, to obey is better than sacrifice. To heed the voice of the Lord is better than offering the fat of rams. Samuel was the one who had anointed Saul as king, at God's instruction, yet he was the one that was to deliver the strongest rebuke to this disobedient king,. for Saul was to be removed from his high position as God's anointed servant, over His people, Israel. He was to be replaced with a man after God's own heart - a man who reverenced the Lord in the beauty of holiness. As with so much that is recorded in Jewish history, there are many lessons to learn and much reason to honour the Lord, listen to His voice and obey His word. 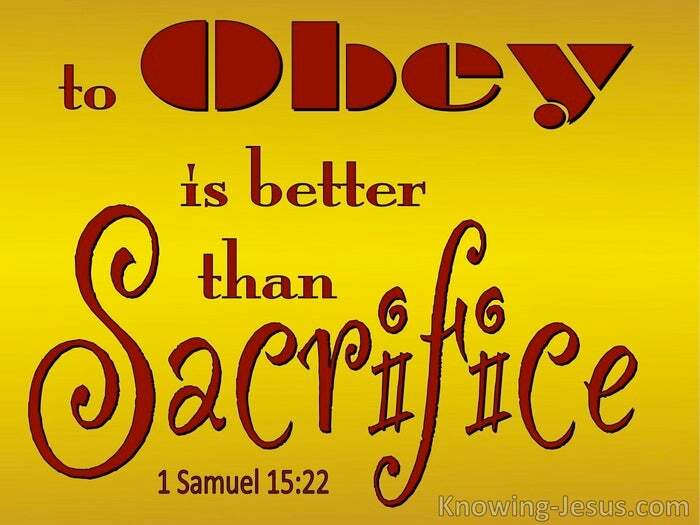 And Samuel teaches us an important lesson with the simple truth, that to obey the word of the Lord our God, is better than offering Him sacrifices, and to heed the voice of the Spirit of God is more important than offering the fat of rams. Heavenly Father, thank You for the many lessons that I can learn from the history of the people and kings of Israel. Help me to listen to Your voice and pay heed to Your word - for it is my desire to honour You in thought, word, deed and motive - through the power of the indwelling Holy Spirit - this I ask in Jesus name AMEN.